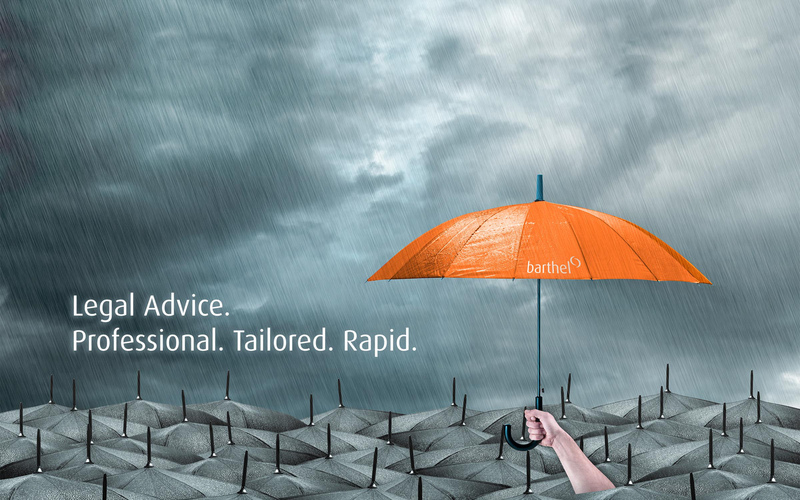 Welcome to Barthel lawyers in Cologne and Bergheim, Germany. We represent clients in all areas of commercial and private law – as private consultants or personal legal department. Our target is to provide our clients quickly with a results-oriented approach to their legal issues. Our lawyers work closely with each of our clients throughout every step of the legal process. Ongoing client communication is our key to successful advocacy.